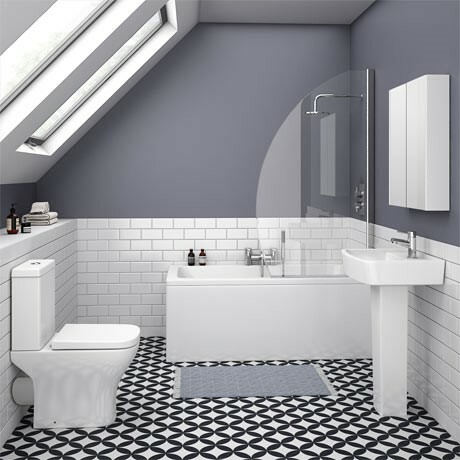 Rightly designed bathrooms and wet room installation, whether toilets, sinks, baths, showers, or wet rooms, facilitate customers as to the best usage of their investment in the property. 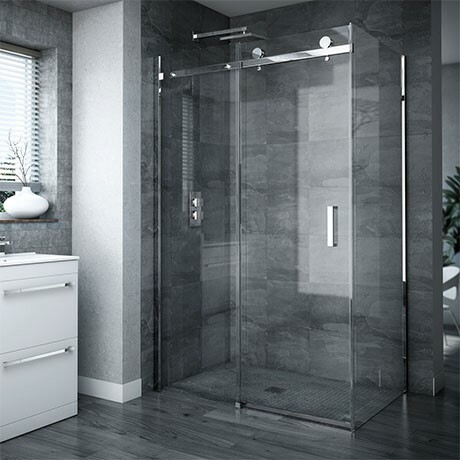 Rightly done bathrooms and wet room enhance customer experience and enhance value of the property tremendously. 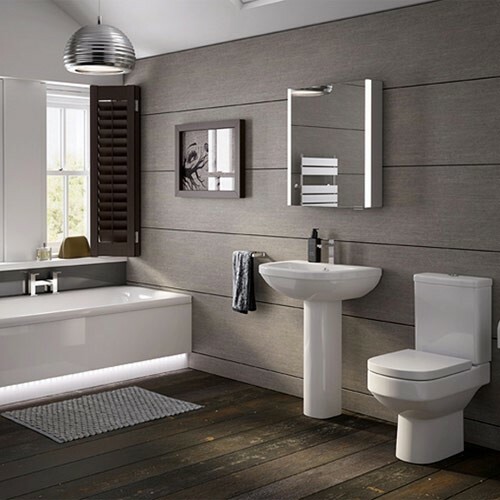 We provide designing facilities for a bathroom or a wet room with quality craftsmanship and a high-end range of products to suit all types of budgets. Our team has several years of bathroom installation experience. We ensure that the task that we have undertaken is completed to the very best standards and satisfaction for all of clients.